Cities, towns and villages across the EU are being invited to register for a slice of Brussels cash to set up Wi-Fi hotspots in places like parks, squares and public buildings. Under the WiFi4EU project, 1,000 places will be able to claim €15,000 this year, to make it happen. The aim is to make it easier for all to get free, hi-speed Wi-Fi across the bloc. "We are not here to duplicate a service that exists, we are not going to cover an area that is already covered, so there is a very clear objective here, to have connectivity throughout Europe, so that this connectivity can benefit every region and every citizen," Maria Gabriel, EU Commissioner for Digital Economy and Society. And it's a big deal from Brussels, with €120 million being pledged overall. Each country involved will get at least 15 vouchers. They will be handed out this year in May, on a first-come, first-served basis. Recipients will have to run advert-free networks for at least three years. Successful applicants will select “centres of public life” for their Wi-Fi hotspots. They can contract suppliers of their choice and must ensure installations are completed and work within 18 months of being awarded the voucher. Anyone visiting the zones can access the Wi-Fi for free. How much will it cost to fund? The European Commission has pledged €120 million. 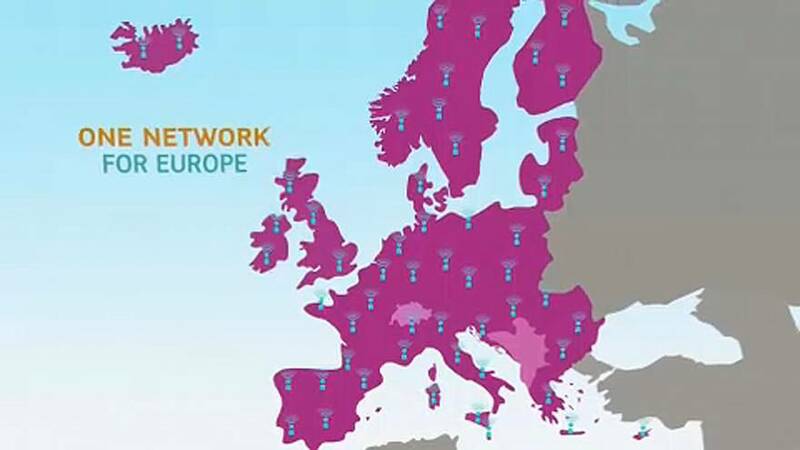 Each voucher is worth €15,000 and each country will be awarded at least 15.
Who is eligible for WiFi4EU? The scheme is open to public sector bodies from EU member states and participating European Economic Area (EEA) countries, Norway and Iceland. Lists of local authorities have already been agreed with each country. Authorities can club together to apply in bulk, but vouchers will be awarded to individual authorities who can only benefit from one voucher during the scheme’s duration. Authorities or associations representing several municipalities will need an EU login account, via a dedicated portal, to register by filling out an online form. They will need to provide basic information but not technical details about the Wi-Fi network. They can apply in any EU language and the registration process will last for six to eight weeks. Beneficiaries will be selected on a first-come, first-served basis. How will Brexit affect British applicants? WiFi4EU will only continue to be available in the UK next year if a specific Brexit deal is struck that covers the scheme. Eligibility criteria must be complied with for the whole duration of the grant. If the UK leaves the EU during the grant period without a deal ensuring that British applicants continue to be eligible, EU funding will cease.